This week, two valuable groups are coming together for a big event this fall. For the first time, The Diabetes UnConference and Diabetes Sisters Weekend for Women will be at the same time in the same place. 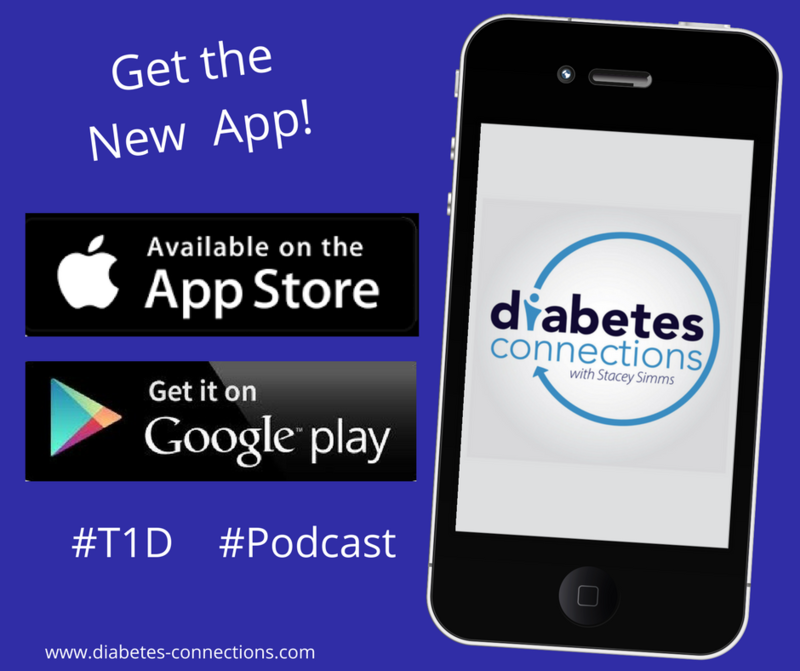 Stacey talks to Christel Aprigliano from the Unconference and Anna Norton from Diabetes Sisters talk about their groups and why they decided to have a “peanut butter in my chocolate!” moment. Plus.. checking in with Bike Beyond. This week meet Kevin Moore, diagnosed with type 1 diabetes in 1971.